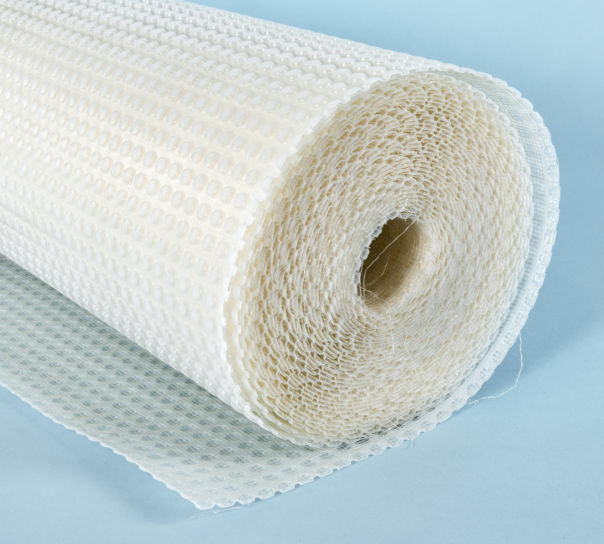 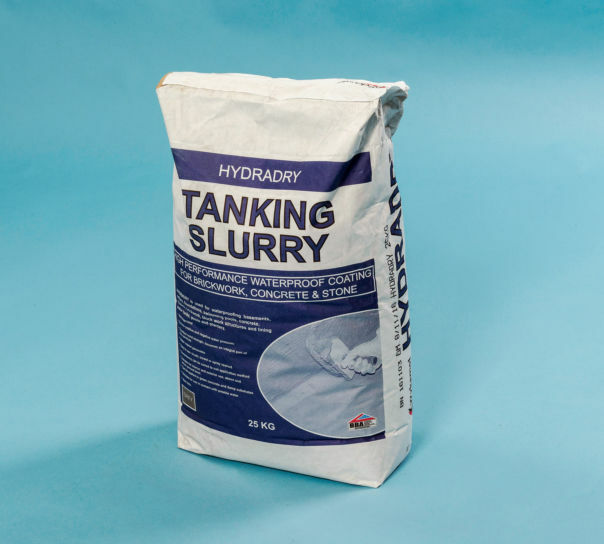 No More Damp Tanking Slurry. 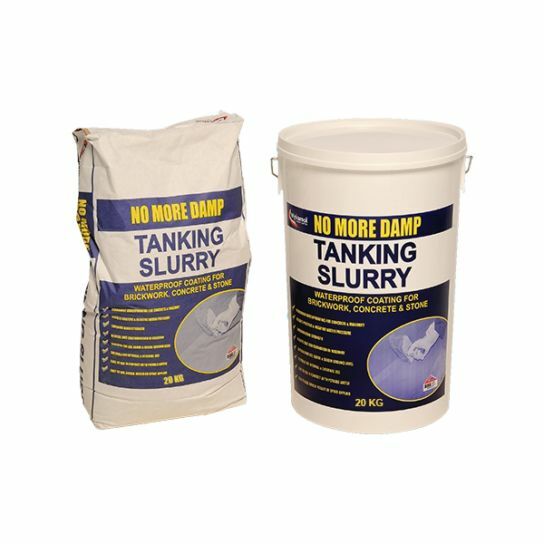 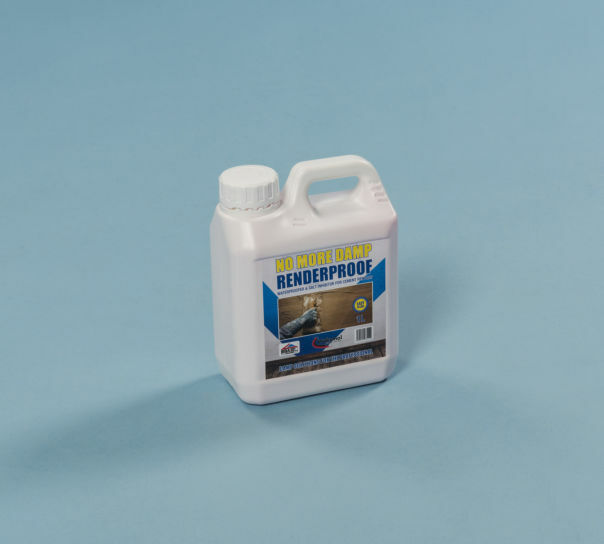 No More Damp Tanking slurry is a cementitious waterproof system designed to form a permanent waterproof coating to concrete and masonry. 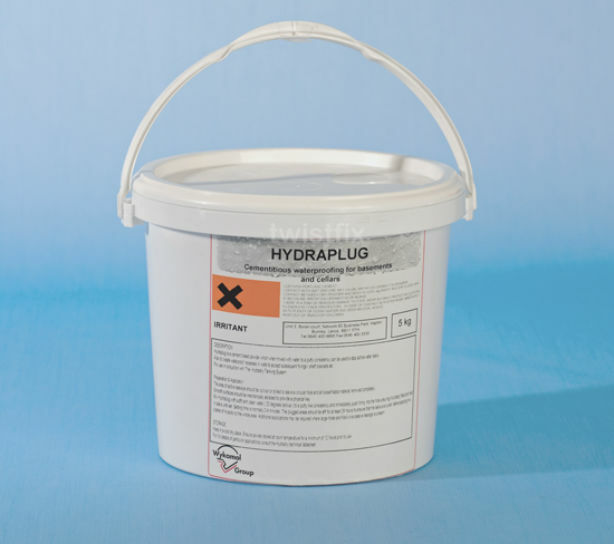 20kg Bag. 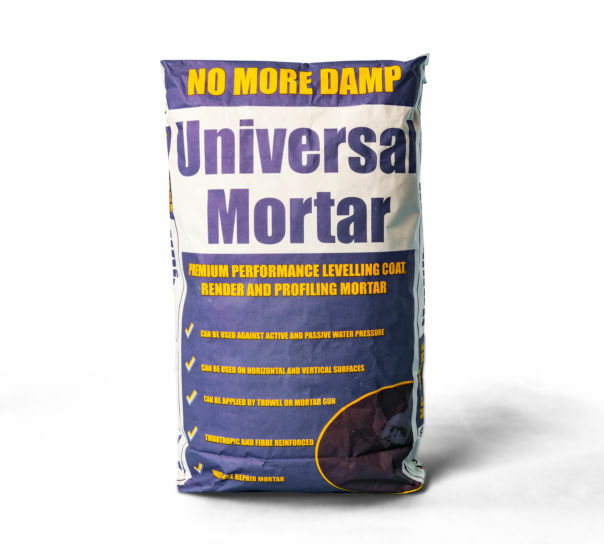 Universal mortar is a fibre reinforced cementitious mortar which cures rapidly to produce a high performance levelling coat , render and profiling mortar. 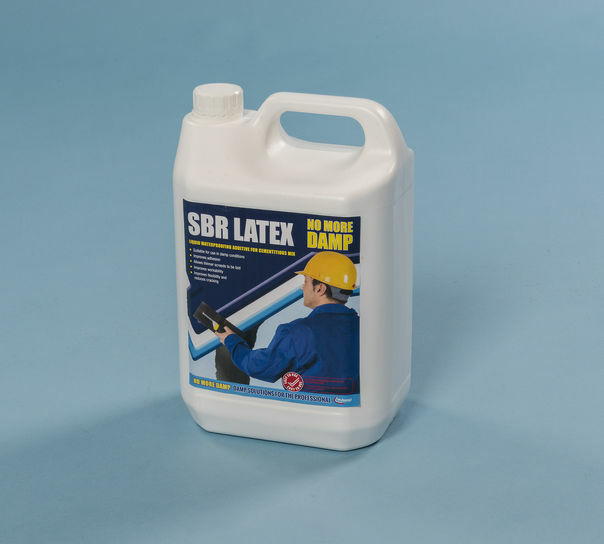 Sold in 25kg bags.